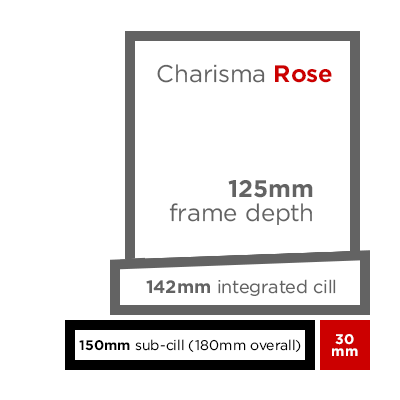 All the uPVC sash windows in the Rose Collection are highly customisable. We offer a wide range of colours, glass types, bar designs and more, to allow you or your customer to individualise our windows as required. On this page you’ll find information about sash window furniture, glass options, astragal bars, cill options, gasket and brushpile colours, and trickle vents. We offer two styles of uPVC sash window furniture depending on which window model you choose. Both are available in a range of colours, and are complemented by a selection of extra furniture items such as limit stops and d-handles. 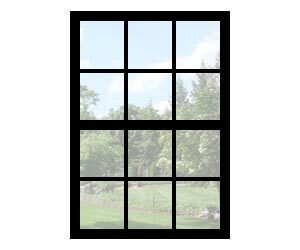 As standard, windows over 700mm wide come with two locks, two tilt knobs, two pole eyes on the top sash and two sash lifts on the bottom sash. 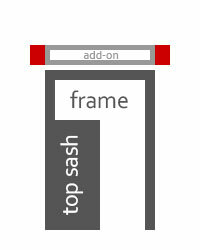 Windows under 700mm wide would normally have one pole eye and one lock instead of two. The Traditional furniture range is exclusive to our Ultimate Rose window. It is available in gold, chrome, satin, bronze and antique black. Our Acorn furniture range comes as standard on all our Heritage Rose and Charisma Rose windows. It is available in gold, chrome, satin and white. These furniture options are available on any window, and are available in gold, chrome and white. All our windows come pre-glazed with soft coat glass and warm edge spacer bars by default, making them ‘A’ rated as standard. Spacer bars (and duplex bars for astragal) are all warm edge as standard, and available in white, black and grey/sliver. Other colours are available, although not as warm edge. Please contact us for more details. 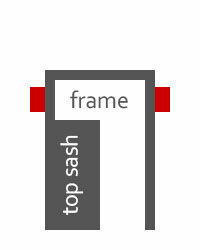 Astragal bars are synonymous with sash windows. Originally used to get around limitations on the size of glass that could be produced in the 18th and 19th centuries, they have become a key feature. As you’d expect, we can produce astragal bars to almost any design, so that new windows can be true to the style and period of the building they’re going into. 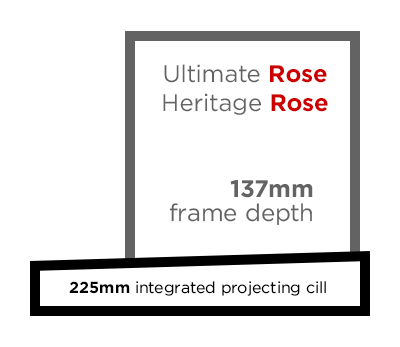 On our Ultimate Rose and Heritage Rose windows we use fully authentic putty-line chamfered bars on the outside of the window, with gentle ovalo ones on the inside. 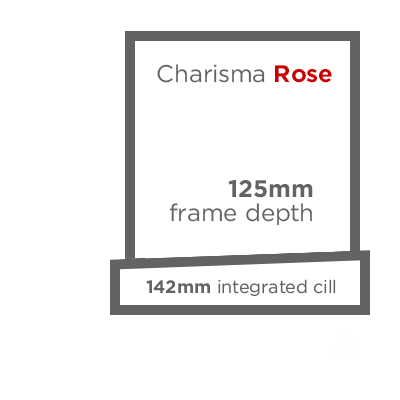 On Charisma Rose we use cottage-style ovalo bars on both the inside and outside of the window. 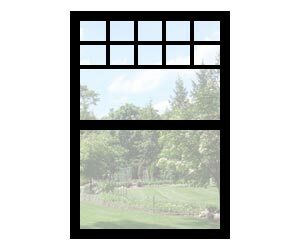 Of course, all astragal barred windows include back-to-back duplex bars inside the glass unit to recreate the effect of separate panes of glass. The back-to-back bars are always colour-matched to your choice of spacer bar colour. 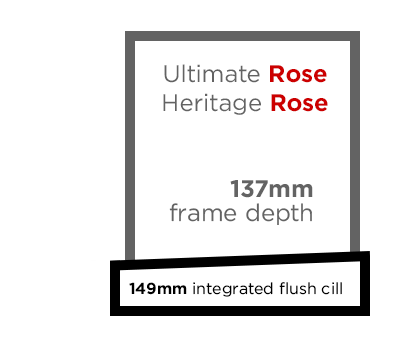 By default all windows in the Rose Collection come with integrated flush cills – perfect for sitting on top of a traditional stone cill. 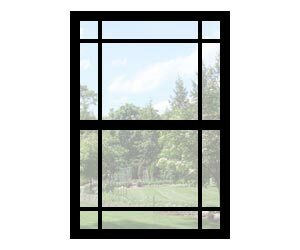 In addition, we also offer a range of projecting cill options as detailed below. Note: images are for illustration purposes only. For accurate measurements, visit our Technical Information page. 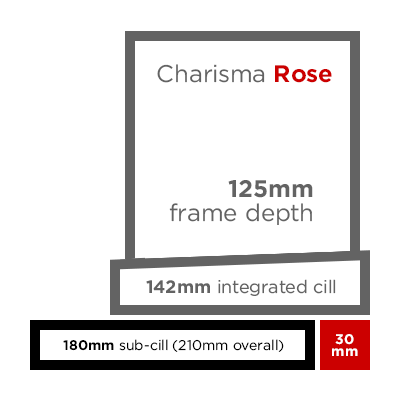 On Charisma Rose windows a projecting cill is achieved by using a sub-cill. At the back (inside) of the sub-cill there is a 30mm adaptor block. 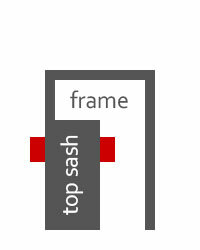 If required this can be omitted, providing a space for window board to slot into. 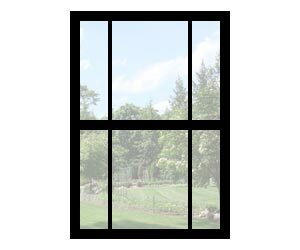 All Charisma Rose windows come with black gasket and grey brushpile. 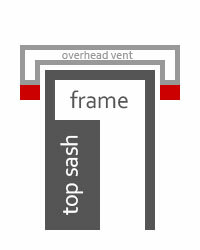 Let’s face it – in an ideal world we wouldn’t add trickle vents to sash windows. 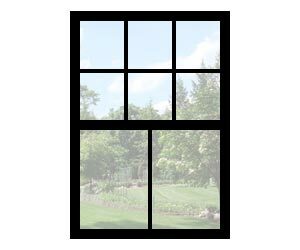 However, regulations and circumstance dictate that background ventilation is required, and sometimes that has to be via the windows. Therefore we offer different ventilation options – including trickle vents and double=stage keeps – allowing you to meet requirements as unobtrusively as possible.